TBNG Consulting puts technology in terms you can understand…business terms. Our team of experts and certified engineers will solve your daily IT problems and help you increase your productivity, lower operating costs, and secure your network to optimize your business or organization. We are an authorized partner with the most reputable and forward thinking hardware and software vendors and the only IT solutions that we provide for our clients are the IT solutions that we use for our own company. TBNG Consulting knows that customer service is the cornerstone of good business and we will provide your organization a custom, scalable, and flexible technology solution that meets your current needs and address your future concerns. collectively brings the wealth of decades of experience and expertise in technology implementation and operations to our client base. Mr. Grande holds a Bachelor’s of Science in Finance & Management from Providence College. 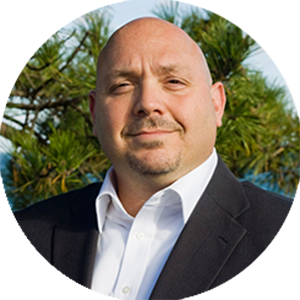 Michael previously served as the Chief Lending Officer for a CT based commercial bank and has extensive understanding and mastery of financial industry regulations and security procedures. He brings knowledge and expertise in the areas of corporate finance, financial reporting, cash management, interpretation of financial results, strategic planning and general business administration. Mr. Grande also serves on the board of directors for numerous educational and non-profit organizations. Mr. Grande holds a Bachelor of Arts from Boston College and a Master’s of Science in Management Operations and Information Technology from the Worcester Polytechnic Institute. Jeffrey has obtained numerous certifications across TBNG Consulting’s product spectrum. Jeffrey has a wide variety of industry experience including several years with AT&T (formerly SBC/SNET) as a Systems Engineer, designing data and voice network solutions on an enterprise scale. 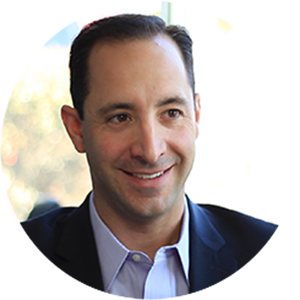 Prior to this experience, Jeffrey was a Corporate Systems Engineer with Nortel Networks in Chelmsford, Mass., and held the title of Assistant Vice President of Information Technology with a Hartford, CT based financial services company. Mr. Paone attended Southern Connecticut State University where he founded the first computer lab for on campus residents. His current certifications include: Cisco Certified Network Associate (CCNA), Fortinet Certified Network & Security Professional(FCNSP), Microsoft Certified Systems Engineer (MCSE), and Microsoft Certified Database Administrator (MCDBA). 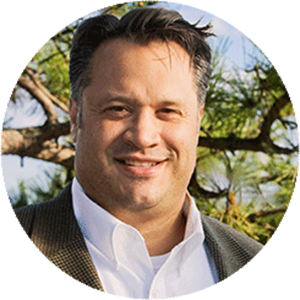 Prior to co-founding TBNG Consulting, Michael was employed as a Senior Engineer for Telos Pharmaceuticals and as a Civilian Engineer for the United States Navy/Marine Corp. in San Diego, CA. He also was employed as a Remote Network Engineer for Greenfield Online in Wilton, CT and San Francisco, CA. 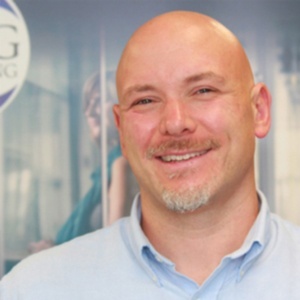 Michael has 20 years of expertise and ensures that TBNG Consulting’s network engineers and operations staff consistently deliver the highest quality technical services to our diverse client base. Mr. Grande holds a B.A. 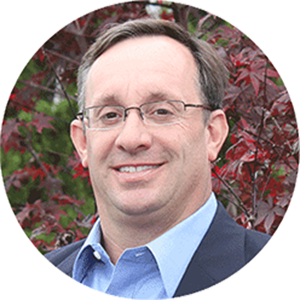 from Yale University and currently operates several small business ventures in CT. Philip is an Executive Member of the CGKA & CTEC Board of Directors. He consistently serves on local municipal committees and non-profit boards of directors. Lou’s career in IT started in the Music Industry. As Director of Technology and Web for the music industry PR Firm, Nasty Little Man (Beastie Boys, Radiohead, Foo Fighters), Lou laid out the framework and IT blueprint for many small to mid-sized music industry companies during the late 90's through 2005. Seeing a need to cater to larger companies outside of the industry with a more robust infrastructure, Lou joined into a partnership to form Forrex Solutions, a metro New York based IT consulting firm where Lou later became Vice President of their Managed Services division. Lou brings hands-on knowledge of true end-user support and deep experience in serving client needs. IT solutions when IT matters is how we deliver the best service to our clients each and every day. TBNG Consulting delivers best practices, meticulous implementation, and superior support to enhance and optimize the operational effectiveness and productivity output of every client. Our management philosophy begins with clear client communication, a detailed scope of work, and defined goal expectations and ends with a solid working relationship moving forward with your organization to achieve future opportunities. TBNG Consulting understands the technology needs of the modern business and the solutions that enable organizations to survive, thrive, and succeed in the marketplace. Our single goal is to help you accomplish your business goals and drive success through our network, security, continuity, and support solutions.